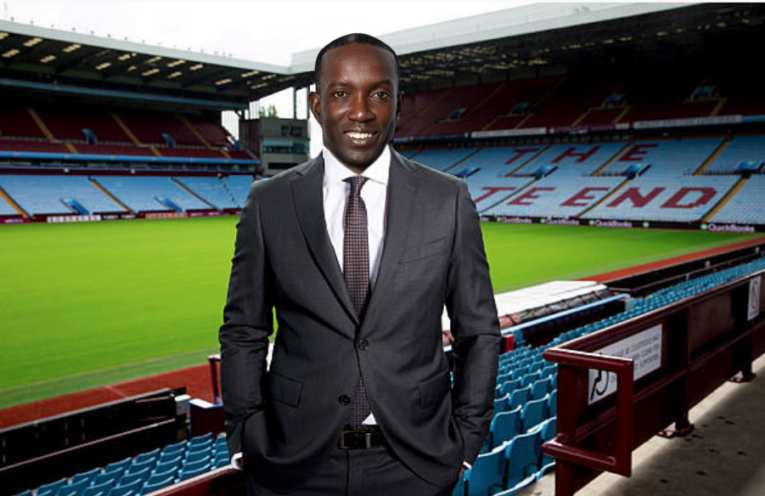 Dwight Yorke has been appointed Aston Villa manager on a two year deal following the sacking of Steve Bruce last Wednesday. 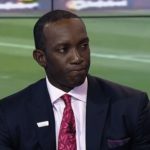 The Trinidadian spent 9 successful years at Villa Park as a player, and is now hoping to replicate that success from the dugout. 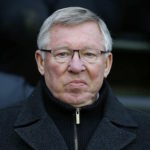 Sir Alex Ferguson won a treble with Yorke in 1999, and insists his former striker has none of the tools needed to be a football manager.